The Bible often uses seasons to illustrate God’s work in us. This six-week devotional uses a garden as a metaphor for growing in Christ. Each day you will receive a “Seed of Truth” (Scripture) and directions on how to “Plant the Seed” (take it to heart) and “Water the Seed” (apply). Be excited! You will be edified and equipped to display His character in your heart and in your life. 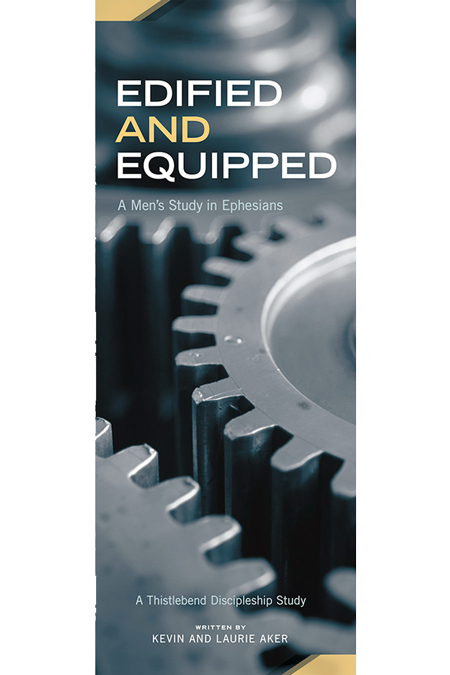 We provide curriculum primarily for women, but because men visit our site and use our materials, this is an item (along with its companion women’s study, Seeds of Spring) that a couple could do together or that men could do independently as well.